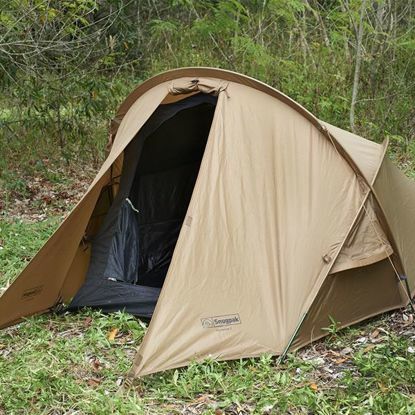 Founded 1977, Snugpak products have been used on every permanently inhabited continent and the company enjoys long standing contracts with many government defense agencies for both sleeping bags and clothing. 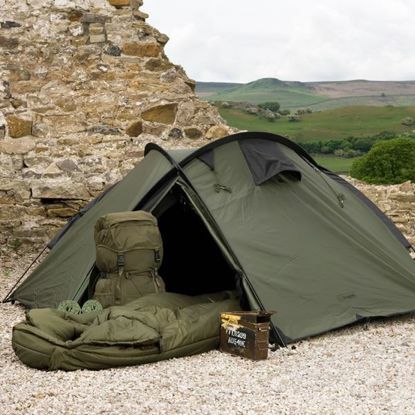 This is due not only to the performance of our products but also our quality workmanship and materials that go into every item Snugpak proudly puts their name on. Snugpak’s reputation for quality and on time delivery ensure their standing as an international brand leader. 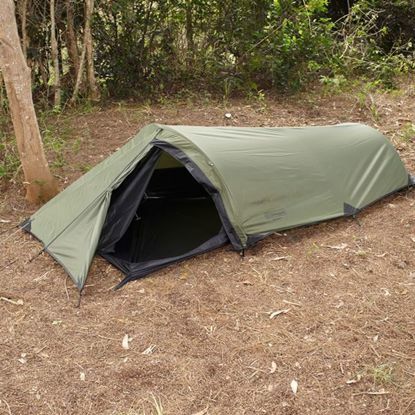 The Basecamp Range is an ideal introduction to Snugpak’s range of sleeping bags. 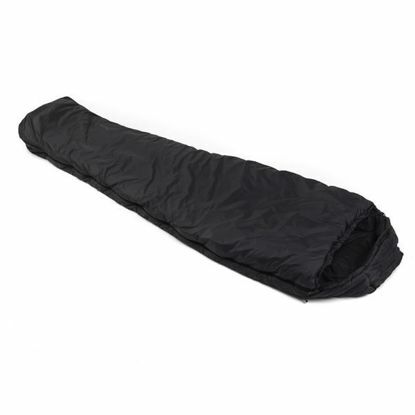 These chunky, warm and comfortable bags are made to the same exact standards as the rest of the range, with an Isofibre® filling that provides considerable warmth. The Square Foot Nautilus can be opened to make a square quilt or blanket. 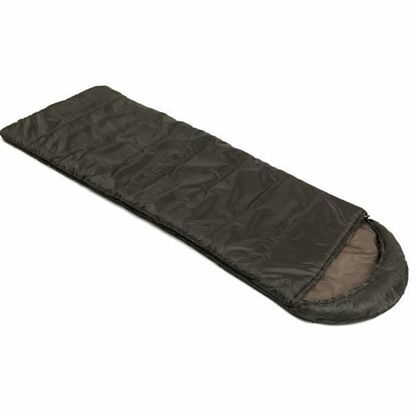 In addition, the Left & Right Hand zip bags can be zipped together to make a large 2 person sleeping bag. 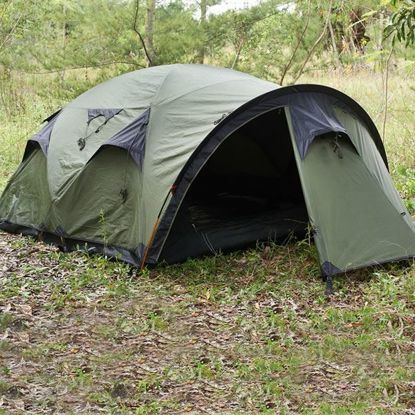 Temperature range to 28 Deg F.
The Square Foot Navigator can be opened to make a square quilt or blanket. 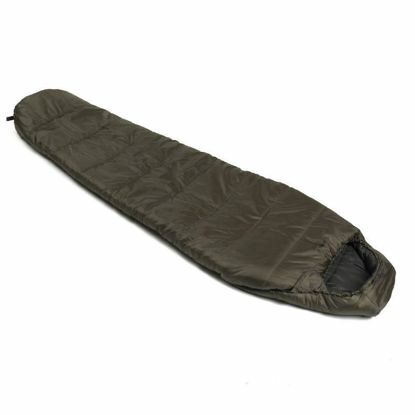 In addition, the Left & Right Hand zip bags can be zipped together to make a large 2 person sleeping bag. 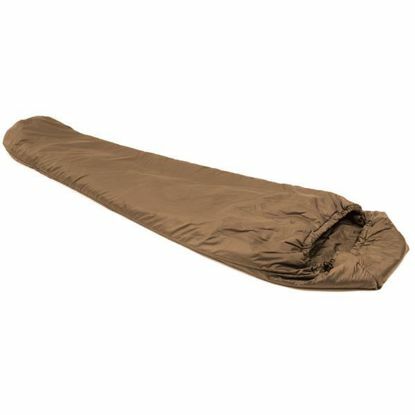 Temperature range to 19 Deg F.
The TACTICAL SERIES range of sleeping bags are in high demand by the military and Special Forces for highly efficient and reliable equipment. Temperature range to 1 Deg F.
The Softie 3 Merlin is an international bestseller for good reasons: The Softie Premier filling has great insulating properties, trapping heat and maximizing comfort. Temperature range to 32 Deg F.